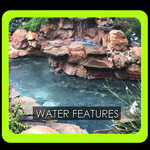 At Danvon Landscaping we offer you one stop shopping. 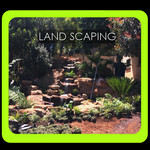 Danvon Landscapes has been in operation since 1969. 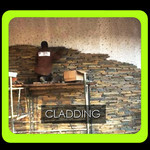 It is a family owned & managed business. The company was founded by Mr. Danie van Rooyen (Snr) in 1969. He retired in 2005. Current second Generation Managing Director Danie van Rooyen completed his diploma in Horticulture at the Pretoria Technical College in 1978 & joined the landscaping team. 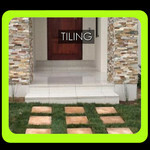 He build the company into one of the pioneers in the turnkey landscaping industry. 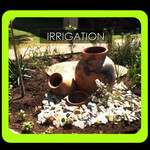 Danvon Landscapes have successfully completed numerous landscape installations for the government JHB Metro, Ekurhuleni metro & developers. Projects includes parks, sport fields, playgrounds, Heritage sites, Public squares, Cemeteries, Golf estates, Security estates and Residential gardens. 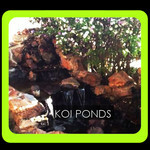 We also pride ourselves with our very natural Sandstone & Magalies rock water features.